So you’ve written a few stories here and there, ‘meaningful’ Facebook posts that people loved and you’re now looking for another home for the stories that circle around in your mind always. Or maybe you write for yourself, and you have pages and pages of stories hidden at the darkest corner of your closet. We’re looking for you. Yes, YOU. Because, guess what? Our monthly writing competition is back! Remember: creativity is free … but you’ll have to pay court fees for plagiarism so don’t do that. Every call out will be guided by a prompt, so be on the look out for that. A time limit for submitting the stories, number of words, and any other special requests will be given with every prompt. Our biggest rule? THOU SHALT NOT BORE. The winner will be published on this blog and have the bragging rights as our Writer of the Month. I am glad to hear that this feature is back. Looking forward to it! 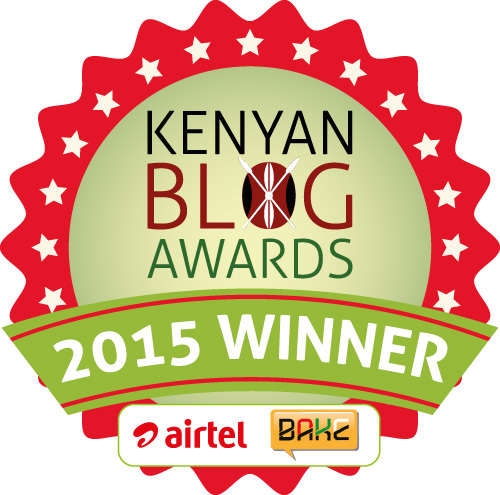 This entry was posted on April 12, 2017 by Storymoja Africa in creative writing, Writer's Blog, Writing.